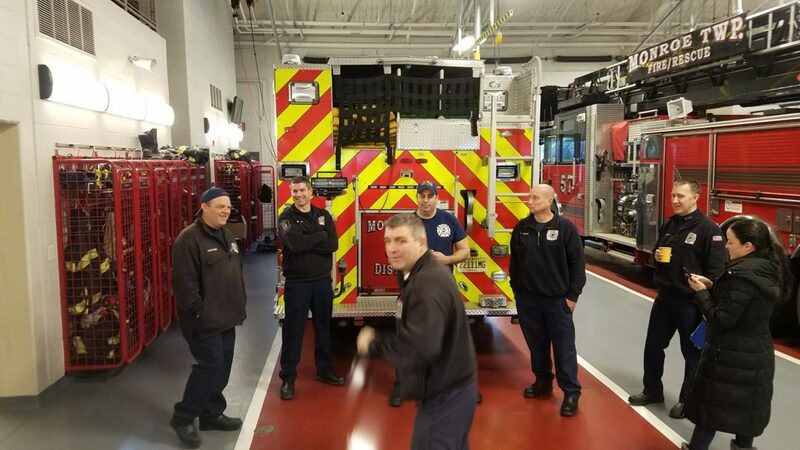 We use Augmented Reality and Virtual Reality technologies to relentlessly pursue mission success for government and enterprise organizations. 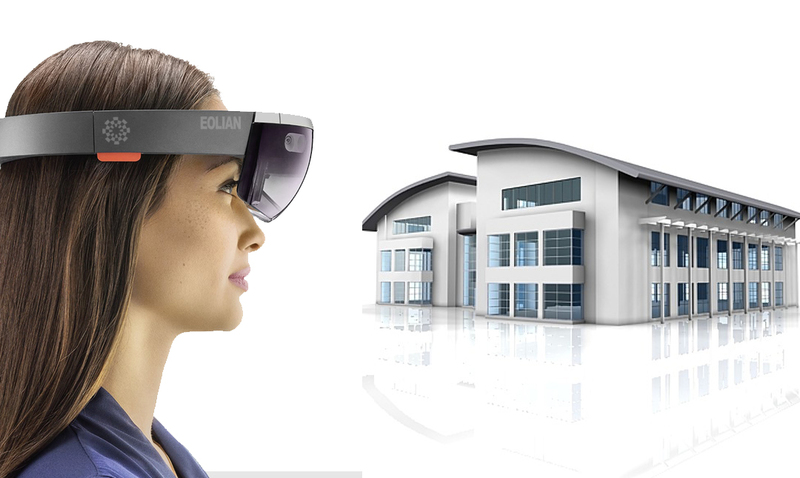 Eolian develops device agnostic AR and VR applications for government and enterprise clients. Eolian creates realistic virtual environments, props, and characters by using proprietary technology and techniques. 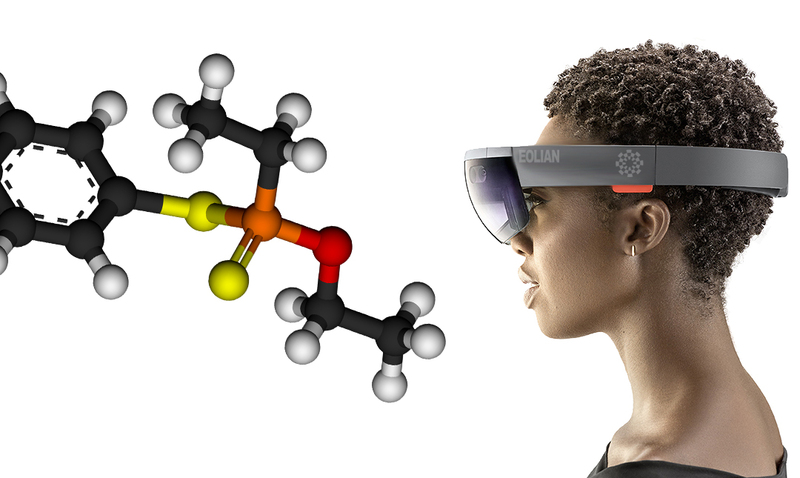 Eolian offers end-to-end systems integration, consultation, and support for all AR and VR devices. 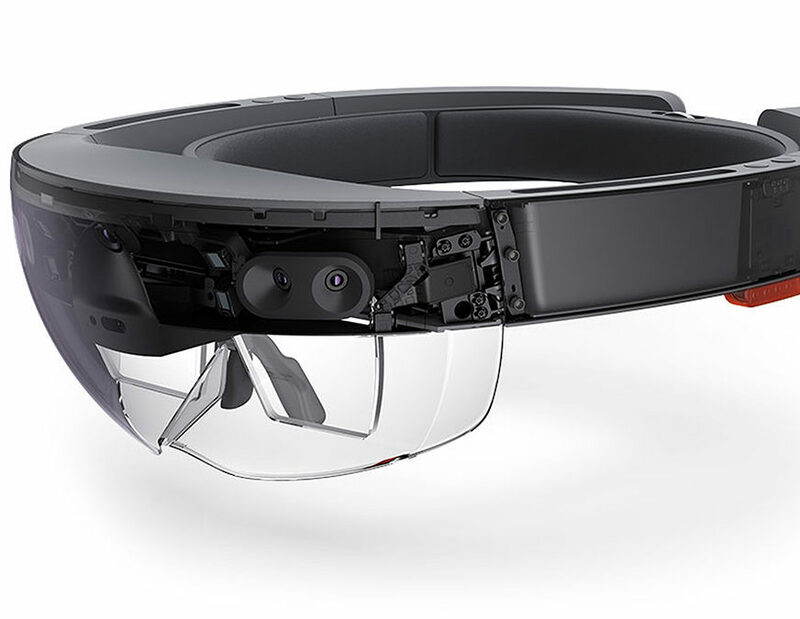 The Microsoft Hololens is the perfect AR headset for most enterprise and government purposes. The device is an entirely self-contained windows computer with powerful computing and graphics. Hand gesture input, spacial scanning and forward facing cameras make the Hololens a powerful tool. When used in conjunction with Eolian's turn-key applications, the Hololens allows for easy, 'put on and begin' use in the workplace. 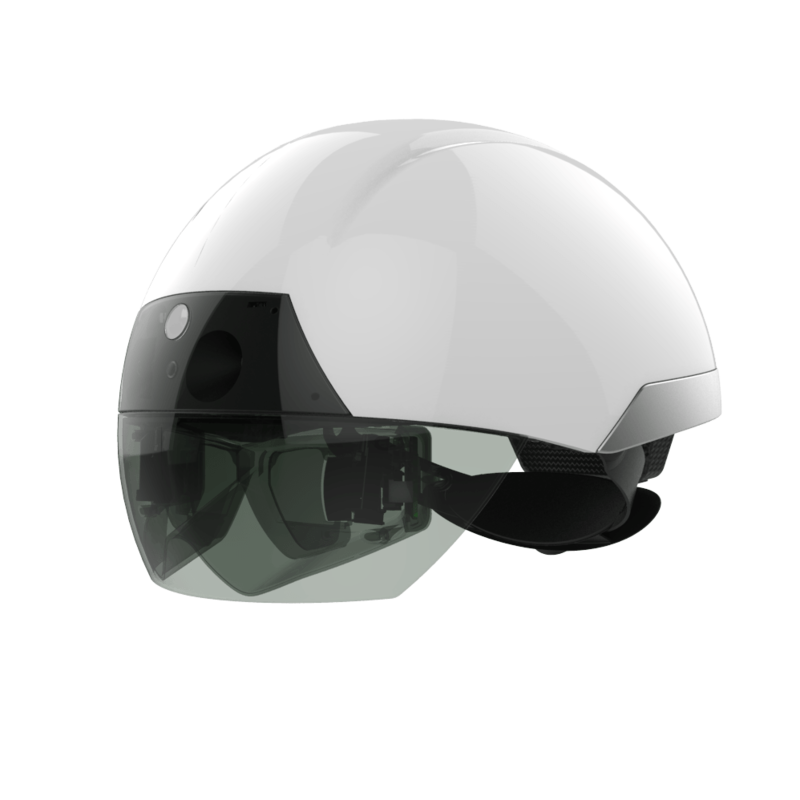 The Daqri Smart Helmet is the world's first portable head mounted augmented reality display that is built into a safety helmet. For the construction and industrial applications, the Daqri smart Helmet can be a powerful tool on site. The device's heat sensing infrared sensors also open the door for interesting use cases. When used in conjunction with Eolian's turn-key applications and platforms, the Daqri Smart Helmet could significantly reduce risk in your work sites. 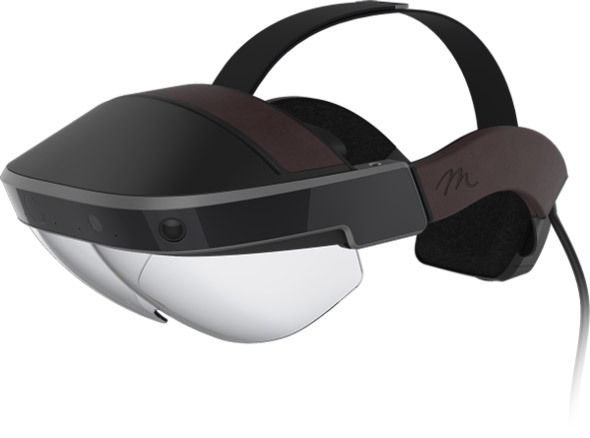 The Meta2 has the largest field of view (FOV) out of the Augmented Reality head mounted displays presently available. The Meta2 is an excellent device but is not practical for some use cases because it must be attached to a computer. Although, when used in conjunction with Eolian's turn-key applications and platforms, the Meta2 has CAN be portable and very easy to start and use, through the use of back-pack computers and customized tools. The Meta2 is not expected to be available for purchase in large quantity 2018. 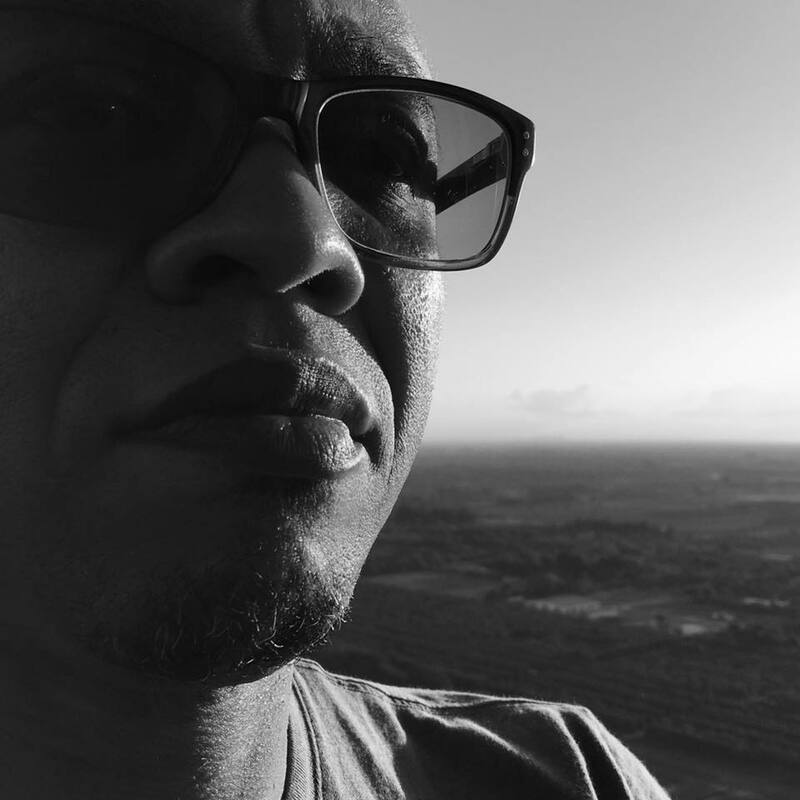 ODG's R9 Smart glasses (Augmented Reality glasses) are sleek, powerful (boasting the new Qualcomm Snapdragon 835 with Google's Tensorflow AI on-board). If you doubt ODG or this product, remember: ODG is responsible for creating much of the intellectual property inside the Microsoft Hololens, which they sold to Microsoft in 2014 (81 patents total). With clear vision, a capability to scale, and experience working on military specific hardware, ODG has raised the bar with the ODG R9. The R9 is expected to be available and integrated into Eolian's platforms by October of 2017. 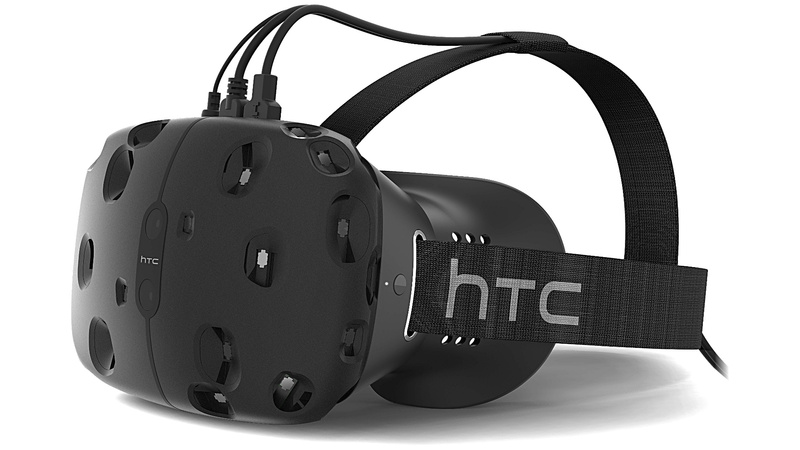 The HTC Vive VR Head Mounted Display is the world's best virtual reality headset. The Vive's powerful positional tracking, enabled by external sensors, allows for experiences that are extremely immersive -- truely making you feel like you are somewhere else doing something else. With Eolian's turn-key applications and systems for enterprise uses, the Vive can be a amazing tool.